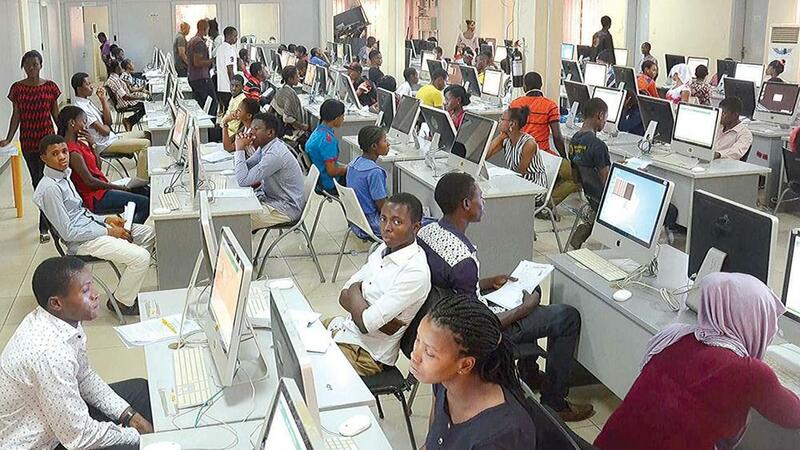 The Joint Admissions and Matriculation Board (JAMB) has urged prospective candidates for its Unified Tertiary Matriculation Examination (UTME) to crosscheck the data on their registration forms for the last time on May 6. The board’s Head of Media and Information,Dr Fabian Benjamin, made the call in an interview with the News Agency of Nigeria (NAN) on Saturday in Lagos. The call comes ahead of the 2017 UTME scheduled for May 13 across 633 centres nationwide. All candidates who desire to do any change on their registration details are urged to do so today as the platform closes finally by 9 p.m. of Saturday May 6. We are giving all the candidates the last chance to ensure that everyone is carried along and provided with equal opportunity. We also want to avoid a situation whereby candidates will have cause to complain of one incident or the other just before the commencement of the examination.